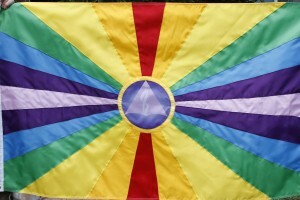 All flags are made of 200 denier nylon and are acid dyed. 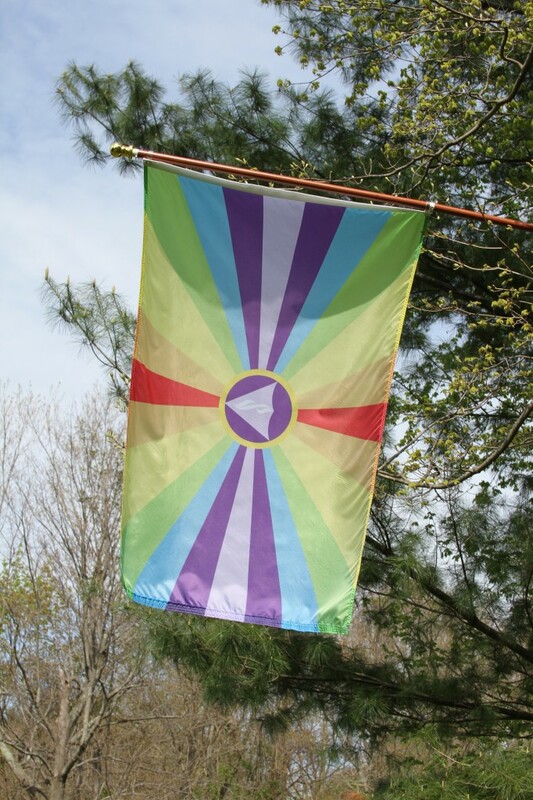 3×5′ flags are finished for outdoor use ( on a flag pole). Flags are double-stitched around the perimeter of flag with 4 rows of lock stitching at the fly end. At hoist, canvas heading tape with brass grommets. stick flags, mounted on 36″ dowel with spear top. Flags are double-stitched and stapled to dowel. 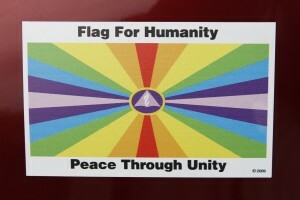 car flags, mounted on car window bracket. 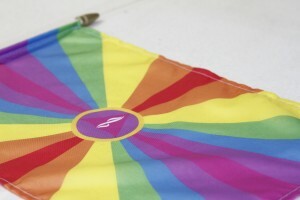 Flags are double-stitched and secured to pole with pocket sewn at flag’s hoist. Fly end is finished with 4 rows of lock stitching.